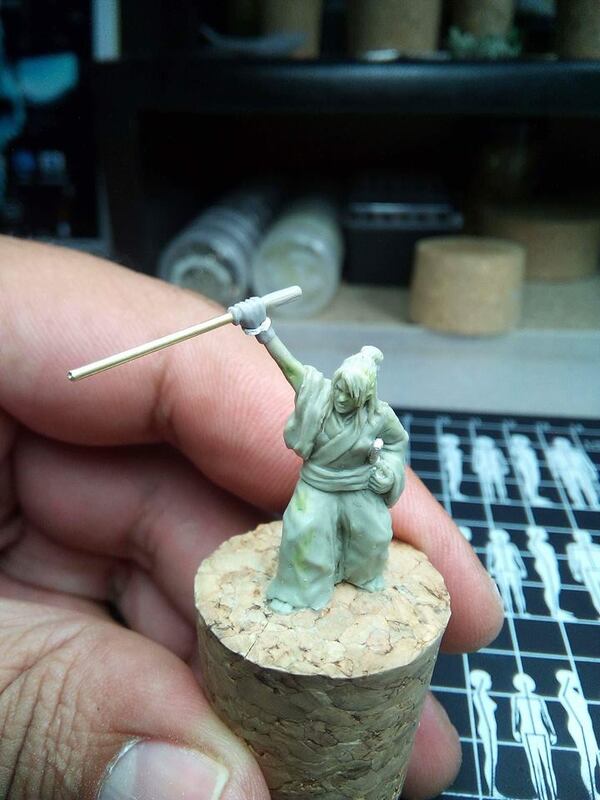 Some of you have probably seen this on our site and gone ‘what’? As per last year, we have elected not to run a bring-and-buy sale, but instead provide table space for people to book for an hour to sell their unwanted stuff. It’s an idea we borrowed from the good folks at Hammerhead (among other places), and in general shows seem to have found that it reduces admin overhead (and also theft). We have four tables in each one hour slot, starting on the half hour at 10:30, 11:30, 12:30, and 1:30. You’ll find the tables at the far left as you enter, up on the low stage. Bring your cash (there’s an ATM outside the Cresset by the BP garage), and snap up some bargains from the folks who have already booked a slot. If you want to book, we still have two tables left in the 1:30-2:30 slot at the time of posting. Not content with running the club’s (sold out) third annual tournament (“The Phoney War”) in December, we’ve coaxed members of the club into running another Bolt Action tournament at Hereward. Tickets are on sale Right Now for the usual £10, including show admission, and the tournament pack is available for download here. Watch this space for rules packs and tickets for the rest of the tournaments (as advertised in the national wargames press) this coming week. We’re delighted to announce that tickets for our Game of Thrones card game tournament are now on sale. 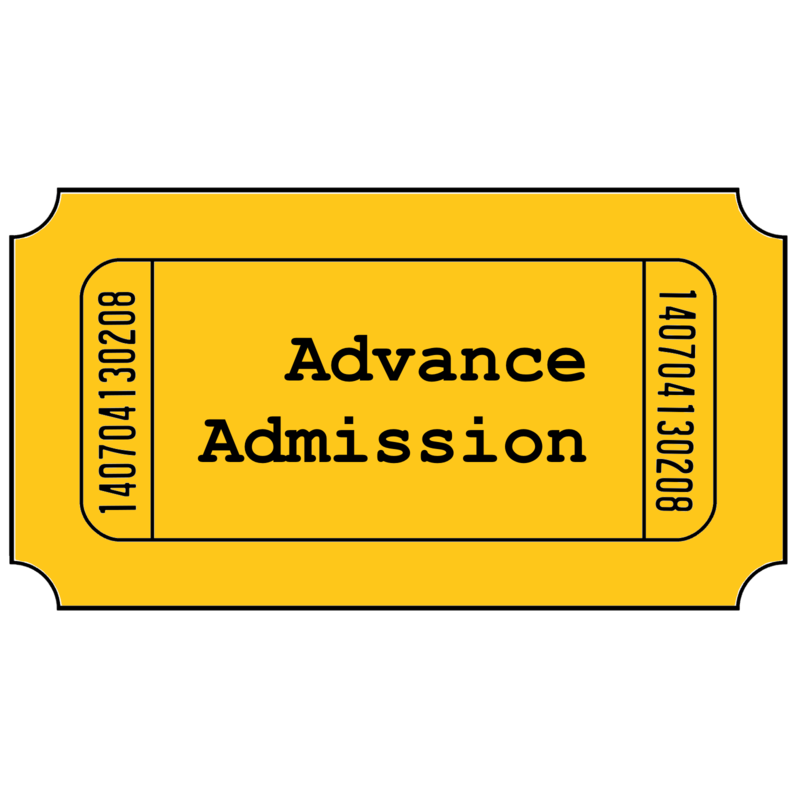 Tickets include show admission, and the event will be held (like the others) upstairs in our spacious tournament area. We’ll make sure you get a chance to check out the show, too! Shire Post Mint have been making beautiful fantasy coins using traditional methods for many years. 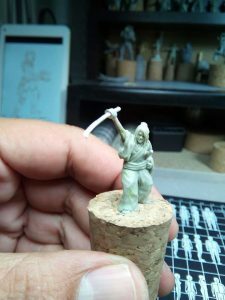 Tom Maringer started off as a knife and sword maker before turning his hand to official coins for The Lord of the Rings, Conan the Barabarian and of course A Game of Thrones amongst others. Check out their website for more information. 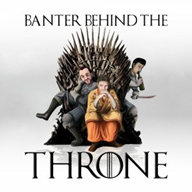 Banter Behind the Throne is the UKs premier (only) Game of Thrones Card Game podcast. You can find them on Soundcloud or Facebook. Based on the great success of both the previous show, and the Dreadball tournament presence there, we are pleased to confirm we will be hosting another tournament at this year’s show! Not only that, but it’s going to be a Regional Championship! Come and join some of the UK’s finest Dreadball coaches in battling it out for the ultimate prize, the title of Central- East Regional Champion, in what promises to be a fun and friendly day of gaming! Tickets are £10, including show entrance fee, and are available from the link to the right or here. 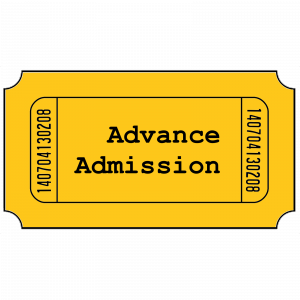 You can now buy advance tickets for the show (£3 each) from the Buy Tickets link in the menu bar. Additionally, as last year, we will not be running a bring and buy. However, borrowing an excellent idea from the folks at Hammerhead and elsewhere, we will be running a tabletop sale. You may book a one-hour slot on a table in the main hall to sell your wares, for £5 in addition to your admission fee. We recommend booking in advance as this may govern how many tables we make available. Please note that slots include 5 minutes each setup and clear-away time, and are at 10:30-11:30, 11.30-12:30, 12:30-1:30 snd 1:30-2:30. As of now we have four tables available for each time slot – this is subject to change depending on demand.